If you are between users in possession of a jailbroken device and the static nature of the iOS home screen you have wearied you, today we propose the tweak Gravity, a small application that can make sensitive icons to gravity. 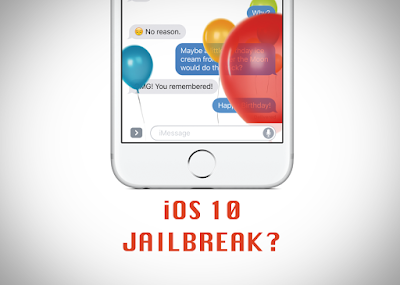 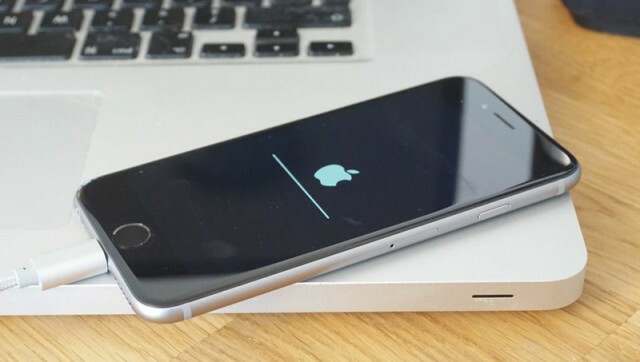 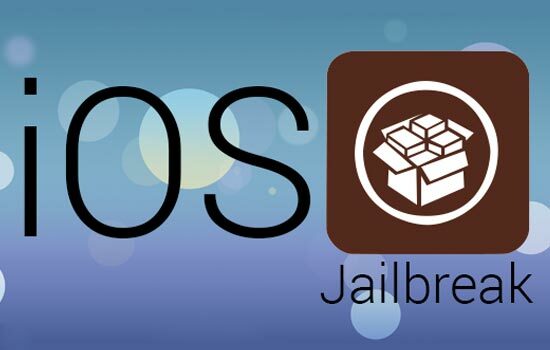 According to the latest reports, there are more than a team works on jailbreak iOS 9.2, Pangu group became very close to release iOS 9.2 jailbreak, TaiG team works on jailbreak you can install it on your phone without the need for computers (via Safari), the launch date has not been set yet for any of them, may be one reason for postponing launching the other. 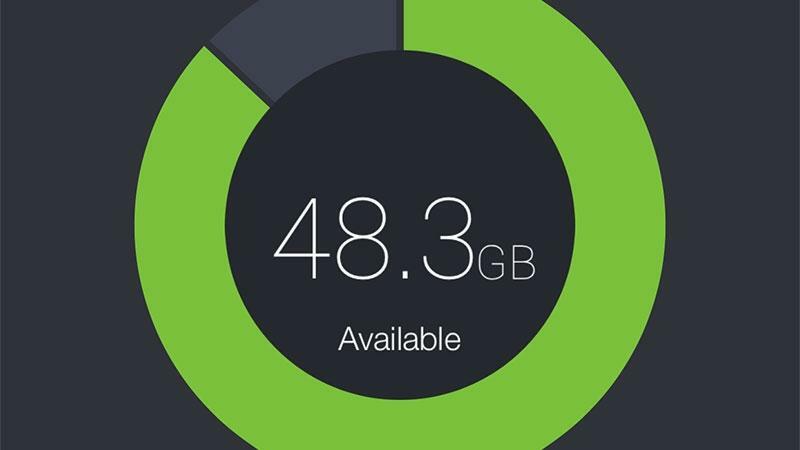 Sure, a lot of unwanted files on the iPhone or iPad may slow speed and reduces the quality of the performance, so you should be emptied from time to time for better performance and faster for your iPhone, if you don't know how to do this, here are these methods help about how to delete unwanted files on your iOS systems, data, and cache data unnecessary to increase the speed of your hardware. For years it is well known that application developers prefer to give priority to the detriment of Android to iOS platform when it comes to producing applications for mobile terminals and various reasons have been offered. Siri in iOS appeared first in the iPhone 4S, has since gradually gaining popularity, update after update. 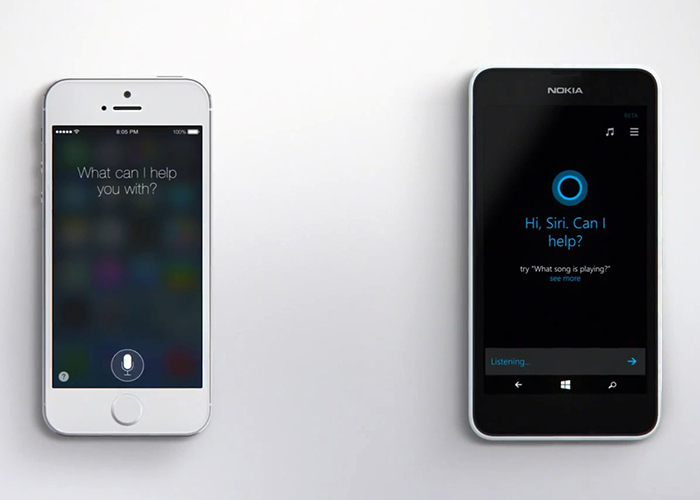 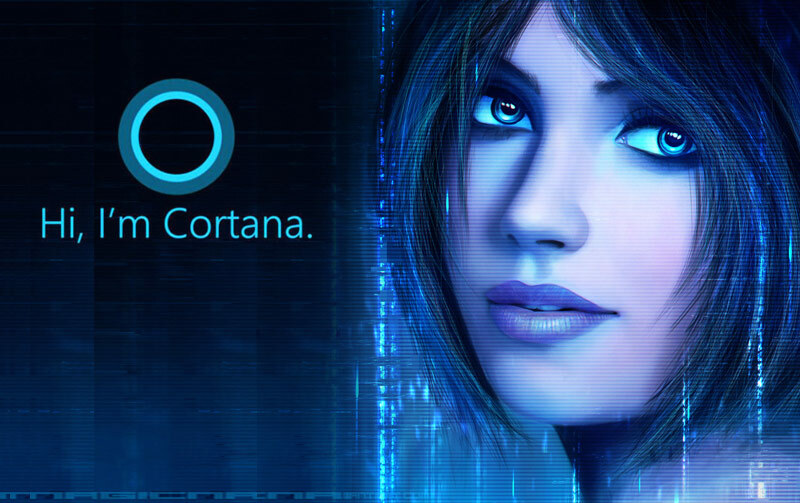 But unlike that year when it was released today Siri is not the only digital assistant market, there are Google Now and Cortana, Android and Windows respectively. 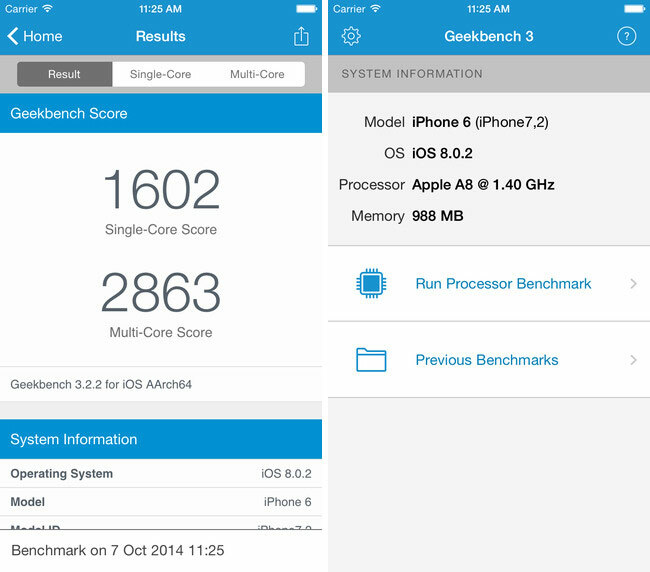 Primate Labs Company offered as a free download Geekbench 3 - benchmark evaluates the performance of devices running iOS. 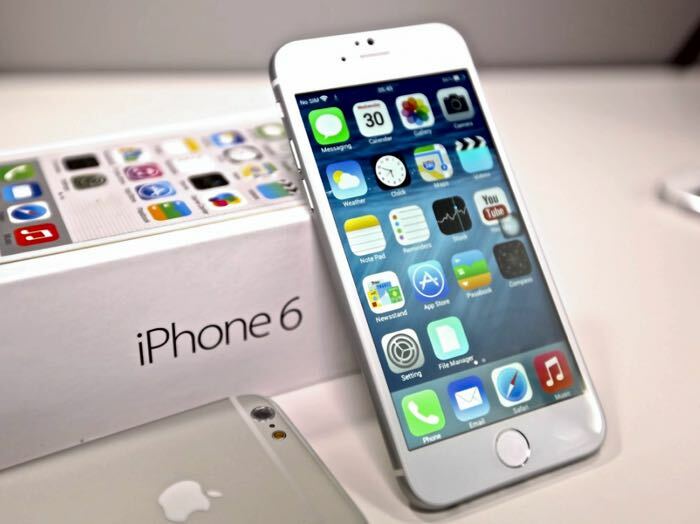 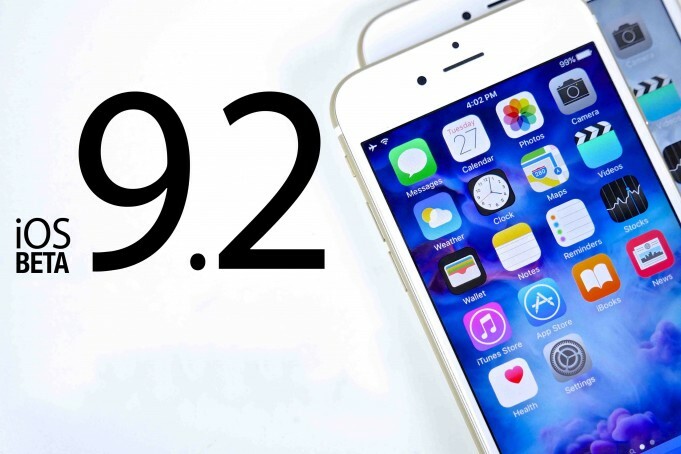 Application for iOS 8.0 and above can be downloaded on the iPhone, iPad and iPod touch. 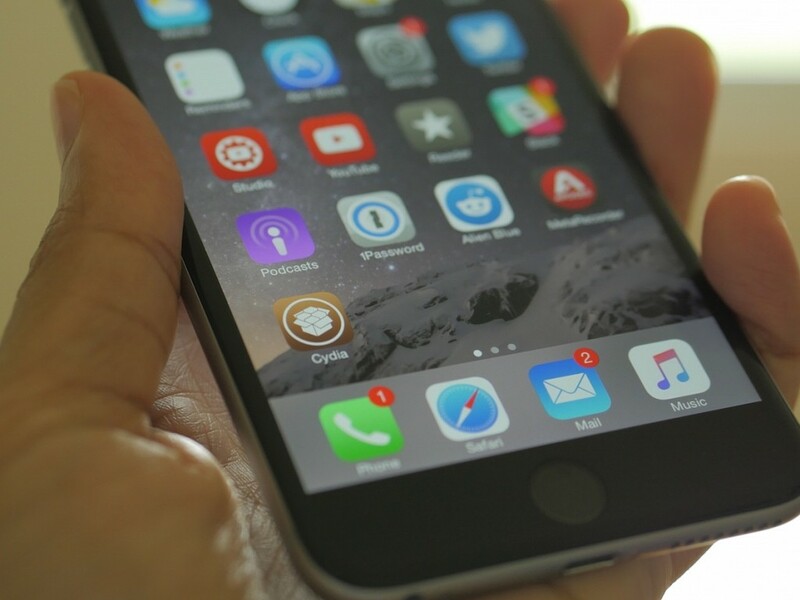 The jailbreak community has long been offering its themes for iOS, reviewing creative vision system elements. 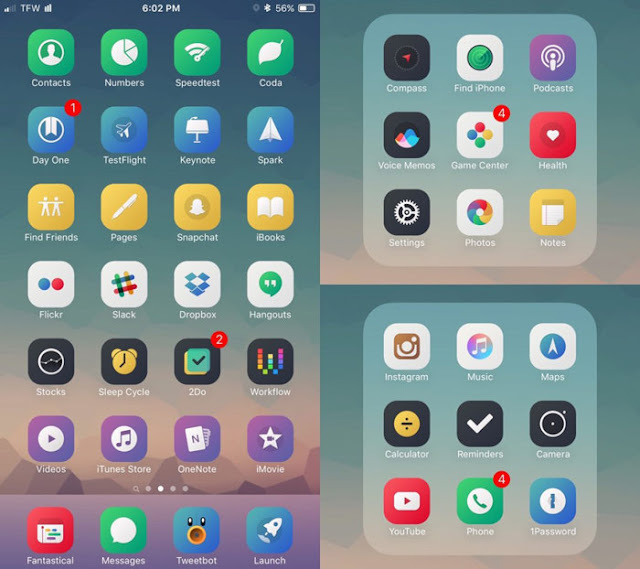 Old package for visual transformation WinterBoard interface completely transforms iPhone or iPad, including standard application icons, folders, panels and system icons. 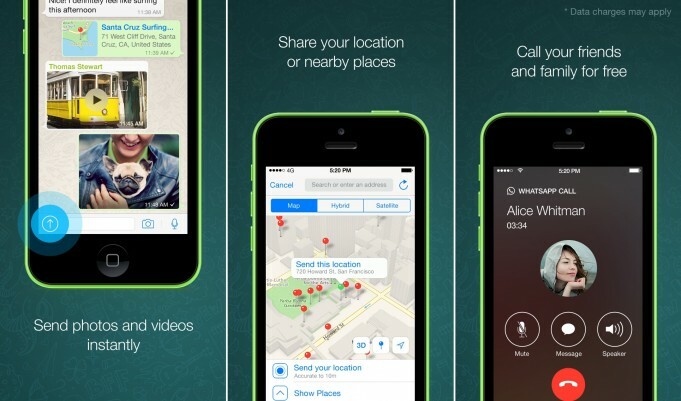 WhatsApp Messenger application has been updated during the previous night by company WhatsApp, it is implemented in a number of important changes that bring a new user experience of the application. 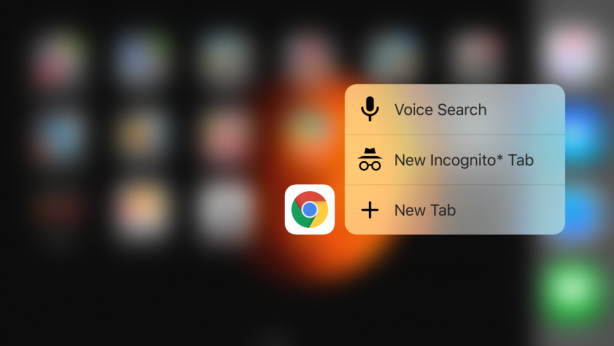 Google released a new beta version of Chrome for iOS via TestFlight Apple, now open to some 2,000 beta testers. Those who wish can take a beta from this link, to availability of vacancies. 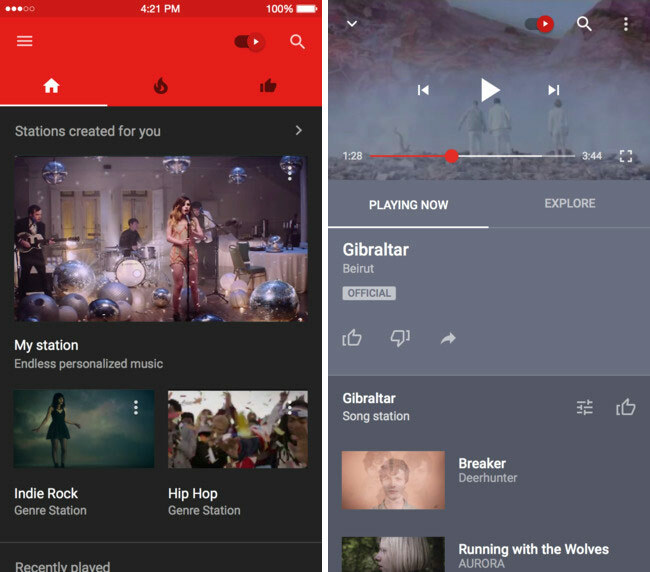 YouTube has released a new music application for smartphones YouTube Music. 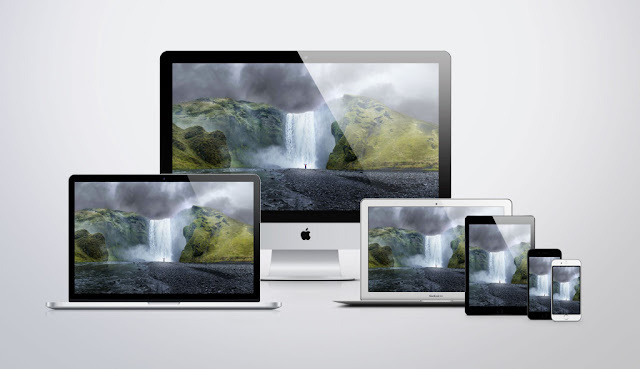 The program is designed for streaming clips located on popular video sharing. 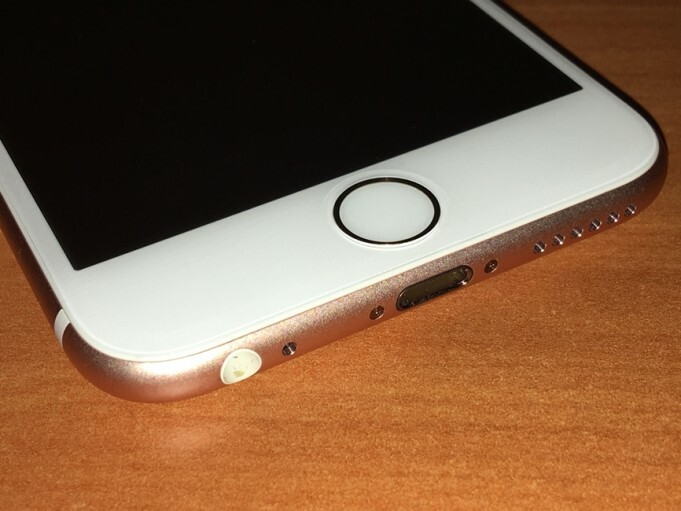 iOS 9.1 generates problems for the iPhone or iPad Touch ID and a large number of users report them two weeks on Apple's discussion forums and more. 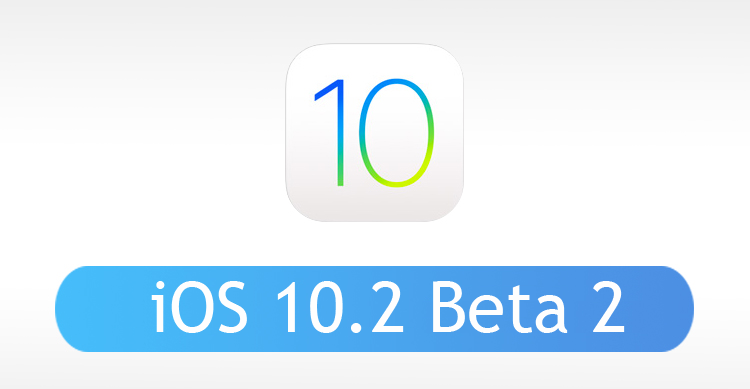 iOS 9.2 beta 2 was released by Apple just a few minutes ago to application developers to iOS platform, build your coming just a week away from iOS 9.1 beta 1.